THE WAIT IS OVER! We’ve announced our STEM-focused Programs for the upcoming September 2017 School Holidays all over Australia, and they are going to be AWESOME! This September, we are excited to launch our workshops with new themes and plus bring back popular favourites like our workshops inspired by Star Wars™, The LEGO Ninjago Movie, Superheroes, and MORE! Many of our locations are offering fun and educational Coding with MINDSTORMS® and WeDo® Robotics programs! 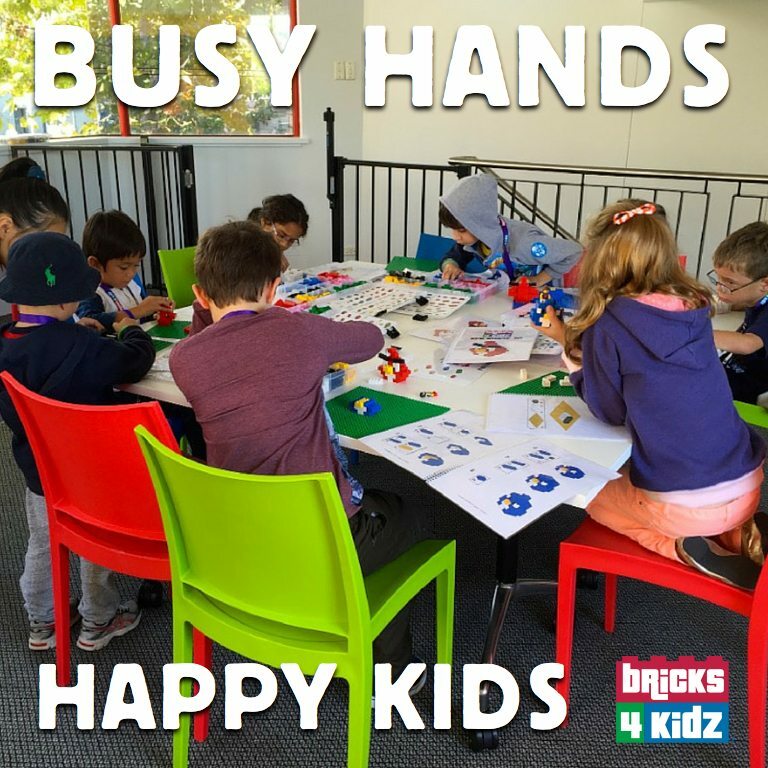 BRICKS 4 KIDZ has over 40 Locations across Australia, and each of our Locations is running workshops in different local places over the School Holidays. There is bound to be a convenient workshop location for you! Find your local BRICKS 4 KIDZ for more details!